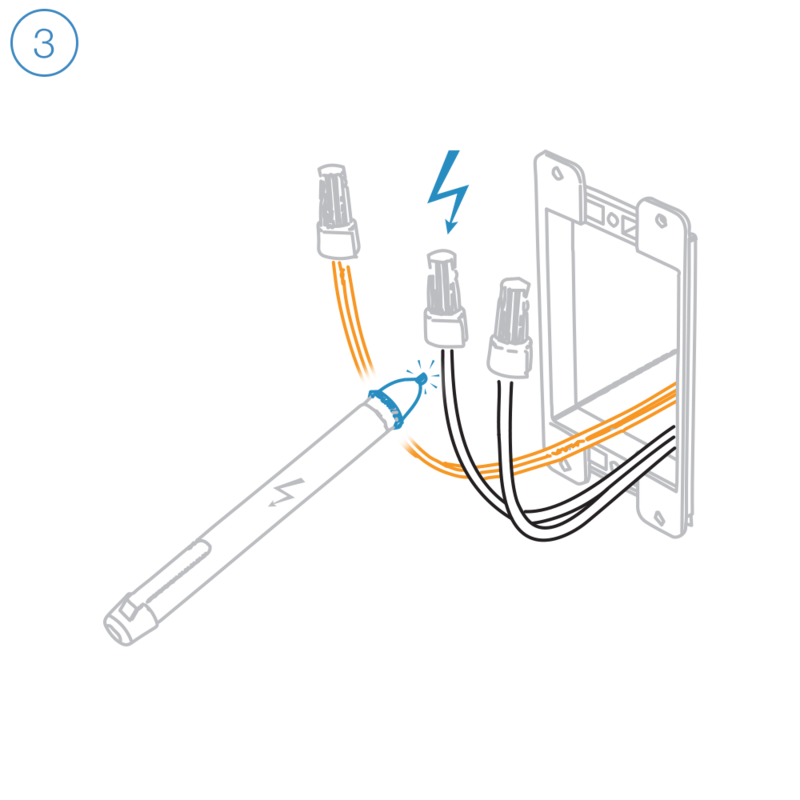 Turn off power at the service panel and remove the existing wall outlet. 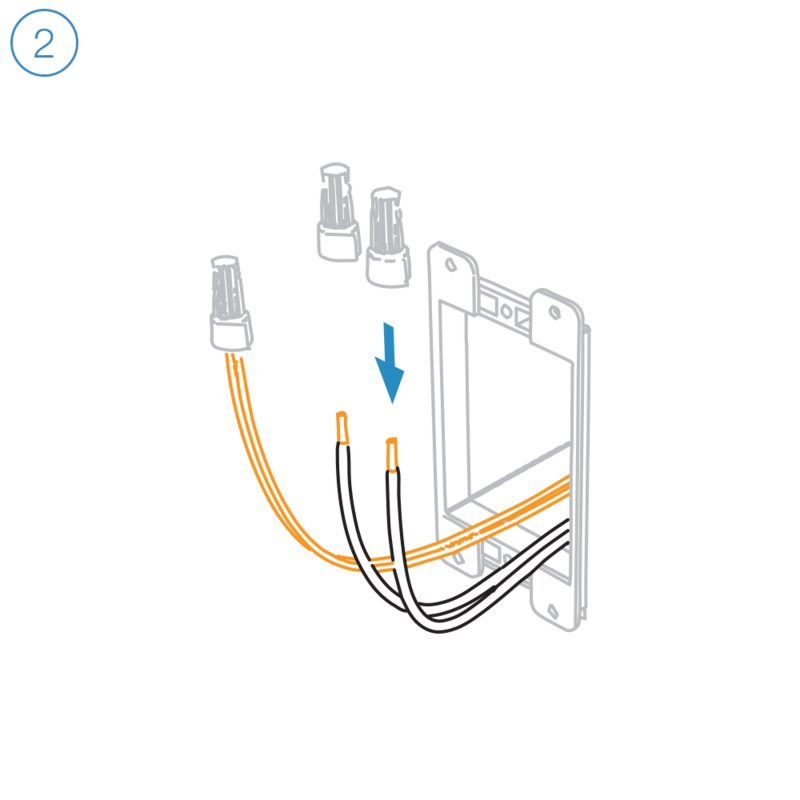 Connect the corresponding wires from the junction box to the Insteon Wall Outlet and cap them with wire nuts. 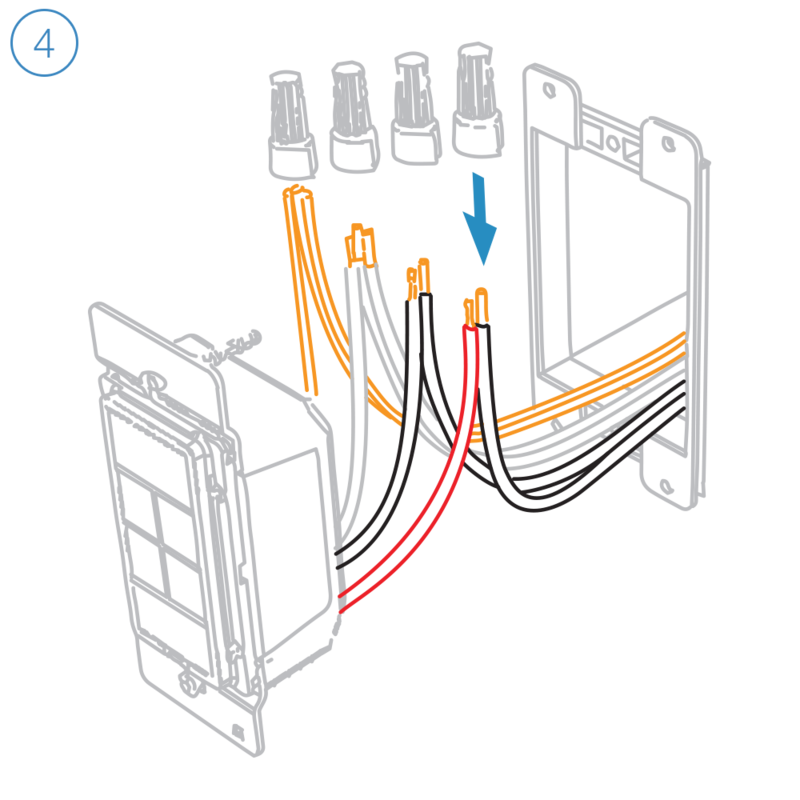 if your outlet's wires do not match the diagram, consult the additional wiring diagrams available below. 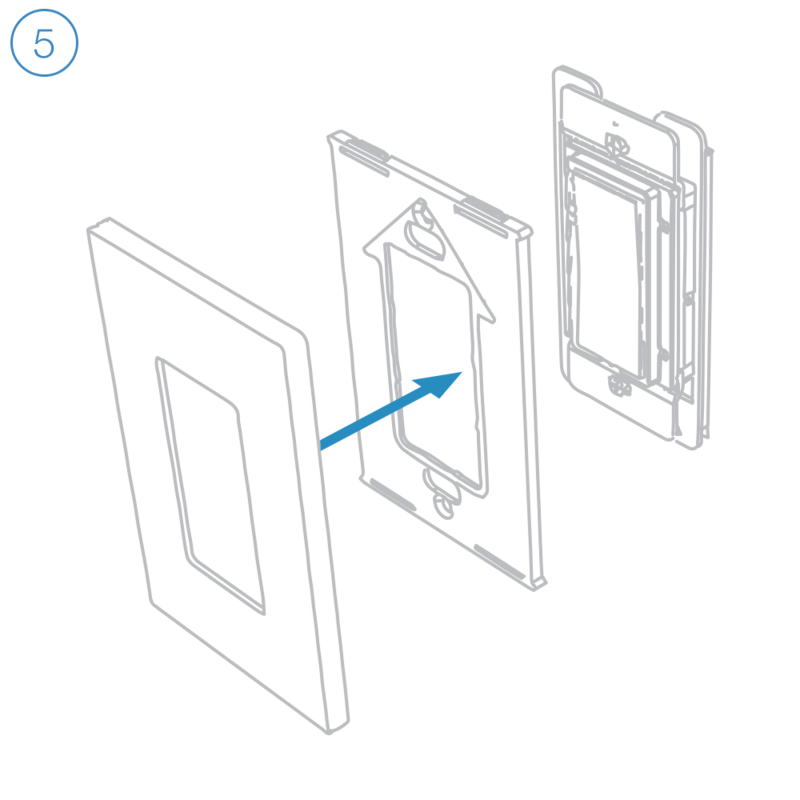 Install the Insteon Wall Outlet, attach the wall plate and turn on power. 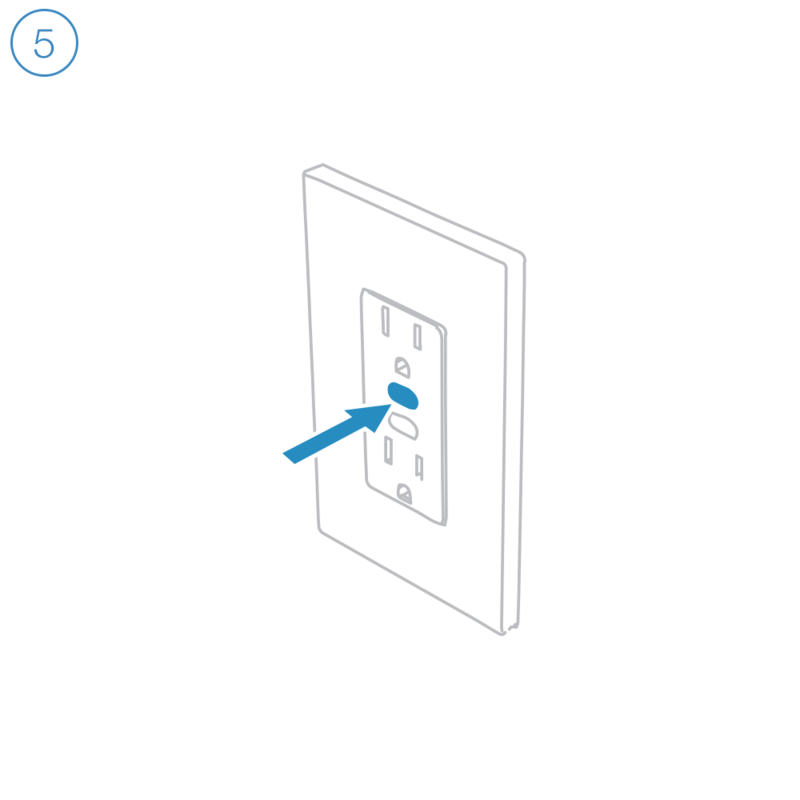 Follow the on-screen instructions in the Insteon app to add Dimmer Outlet. When prompted, press and hold Dimmer Outlet's set button until you hear a double beep. 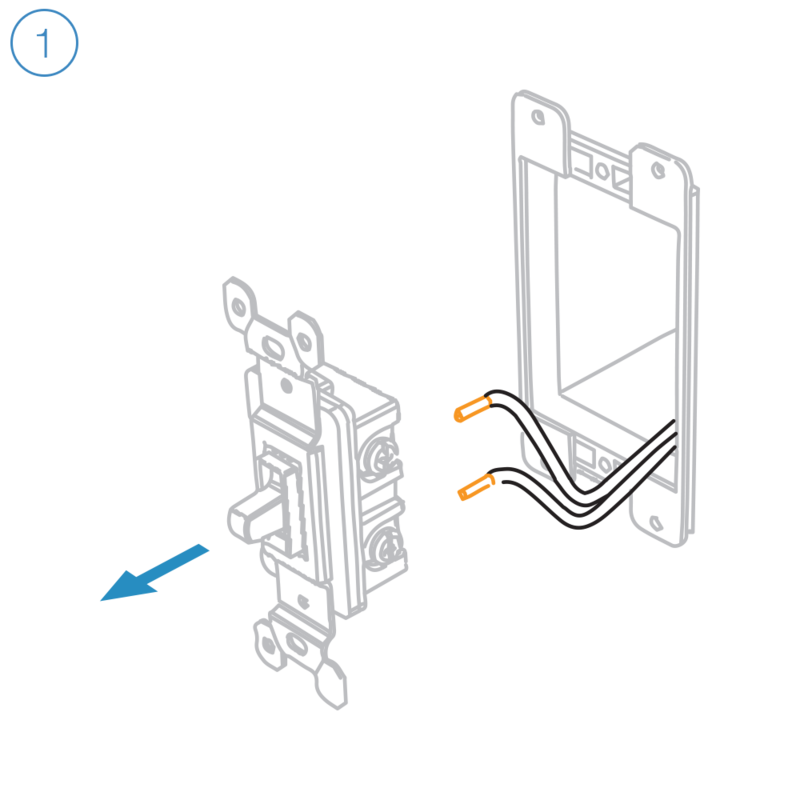 Dimmer Outlet requires that the Outlet Dimmer Key be fitted to any plug connected to the top, dimmable outlet. 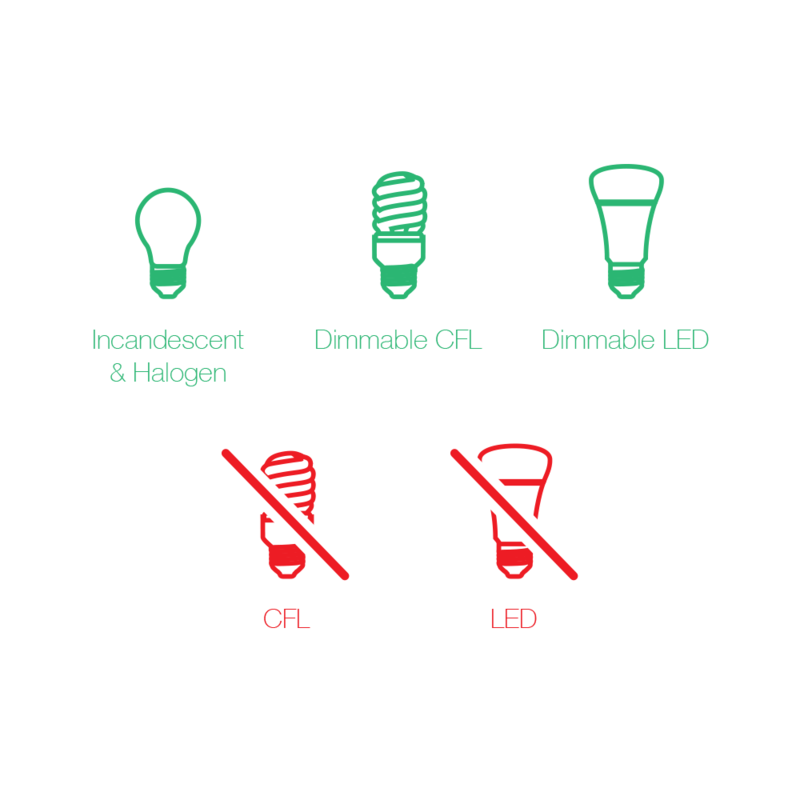 Only connect lamps with dimmable bulbs to Dimmer Outlet's upper outlet. 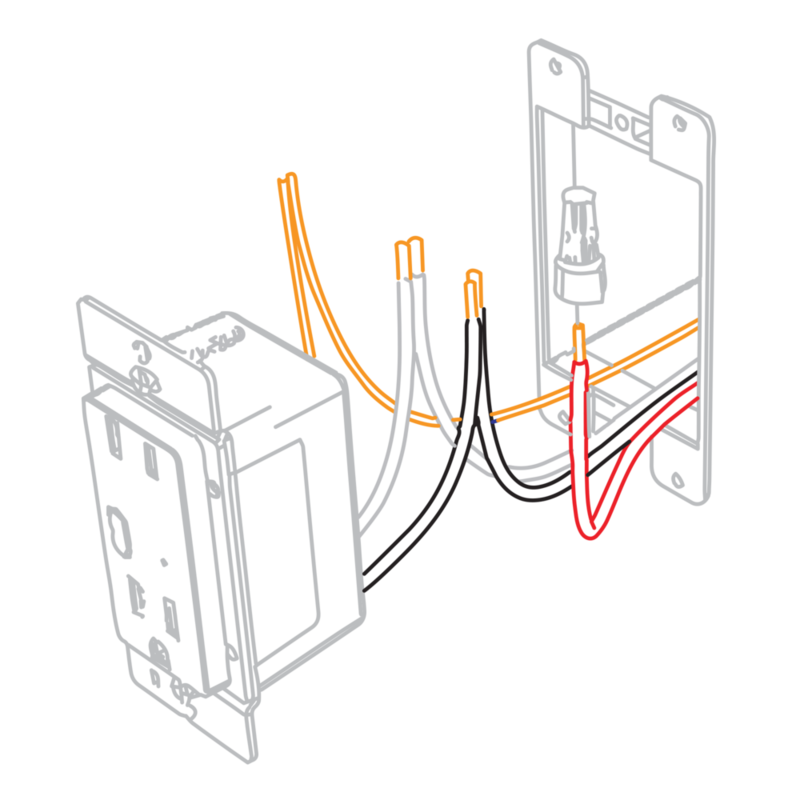 Connect the Line, Neutral and Ground wires. 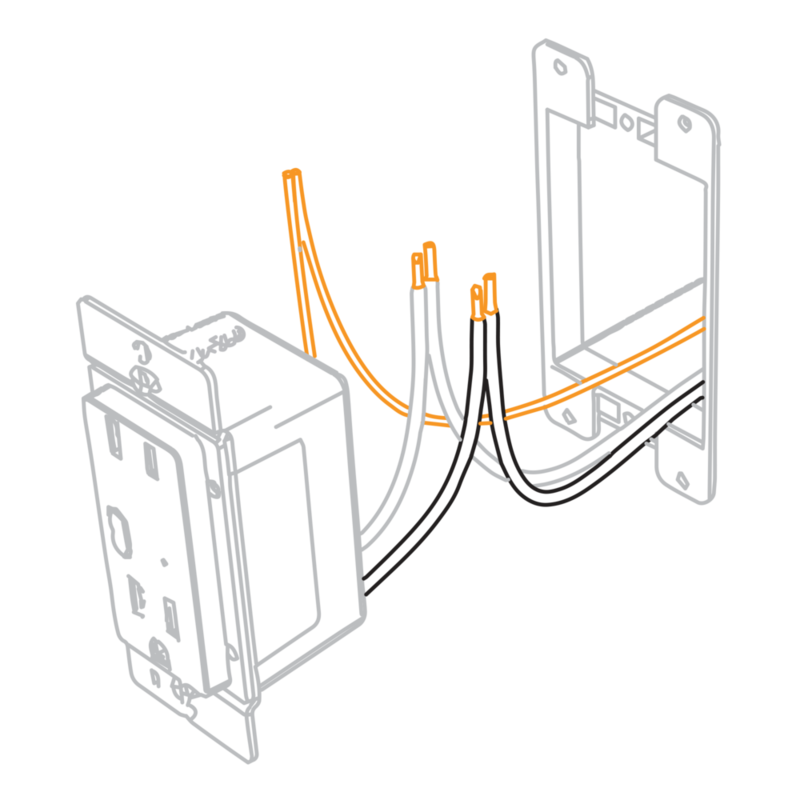 Connect the Line, Neutral and Ground wires. 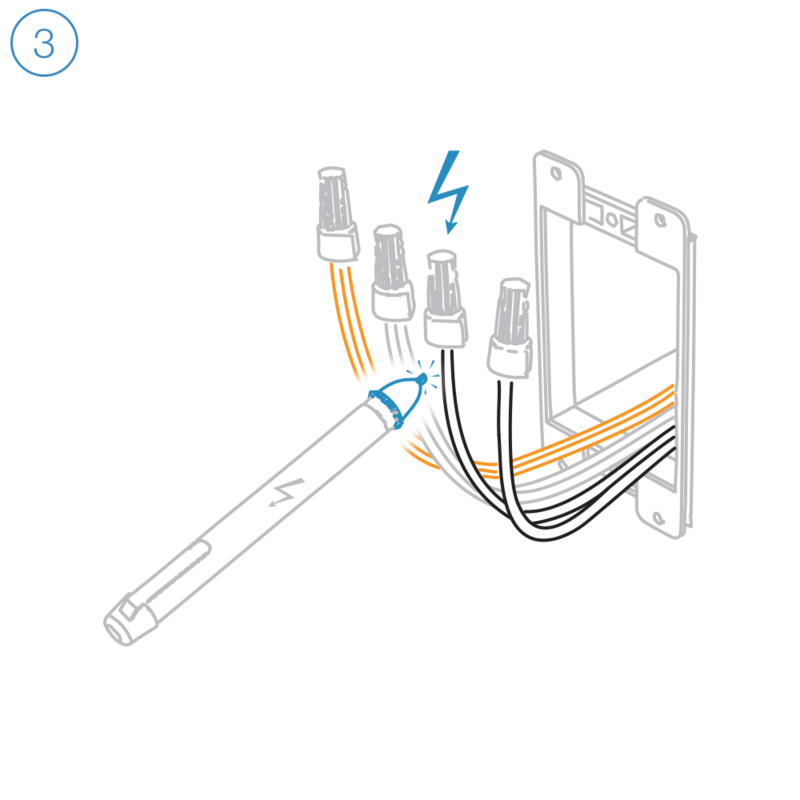 If your old outlet connected to ground with a pigtail, you can discard it. 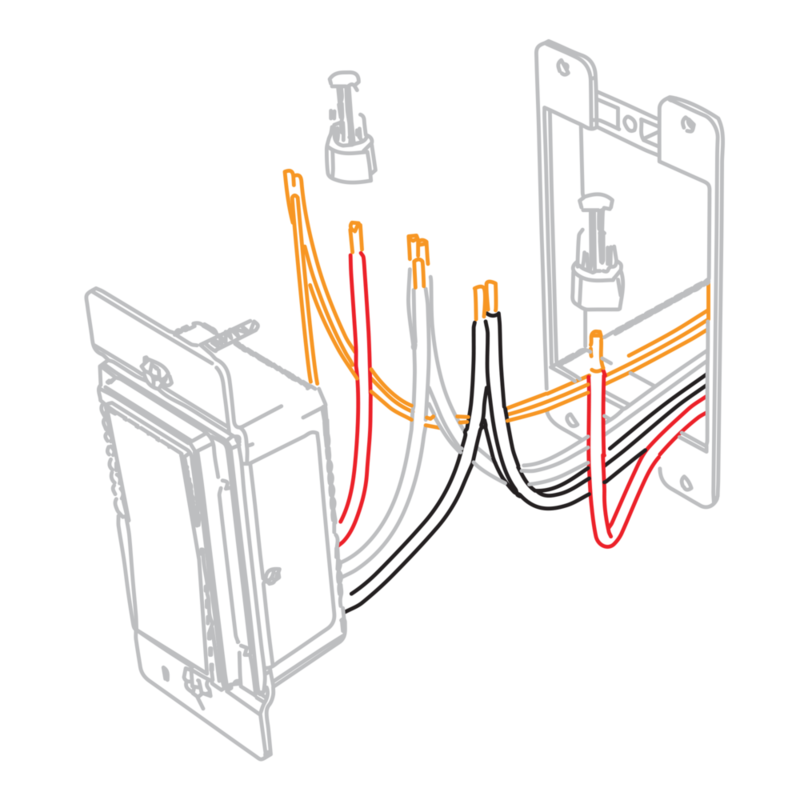 Connect the Line, Neutral and Ground wires. 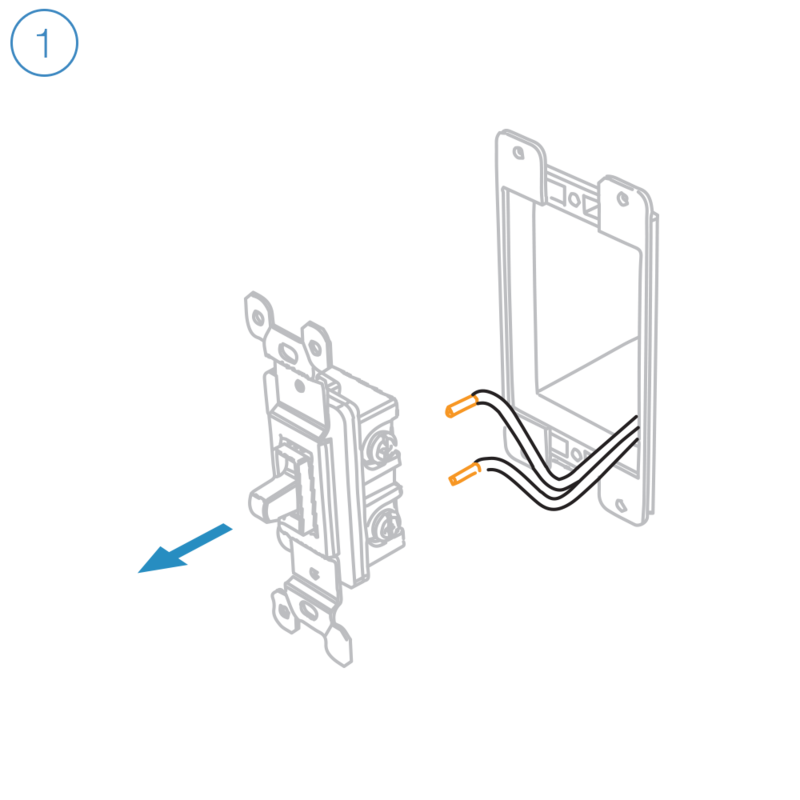 Disconnect and cap the switched wire (usually red). In this configuration, the wall switch that controls this outlet will no longer function. If you would like to preserve control of your outlet from the wall switch, replace the switch with Insteon Wall Switch. 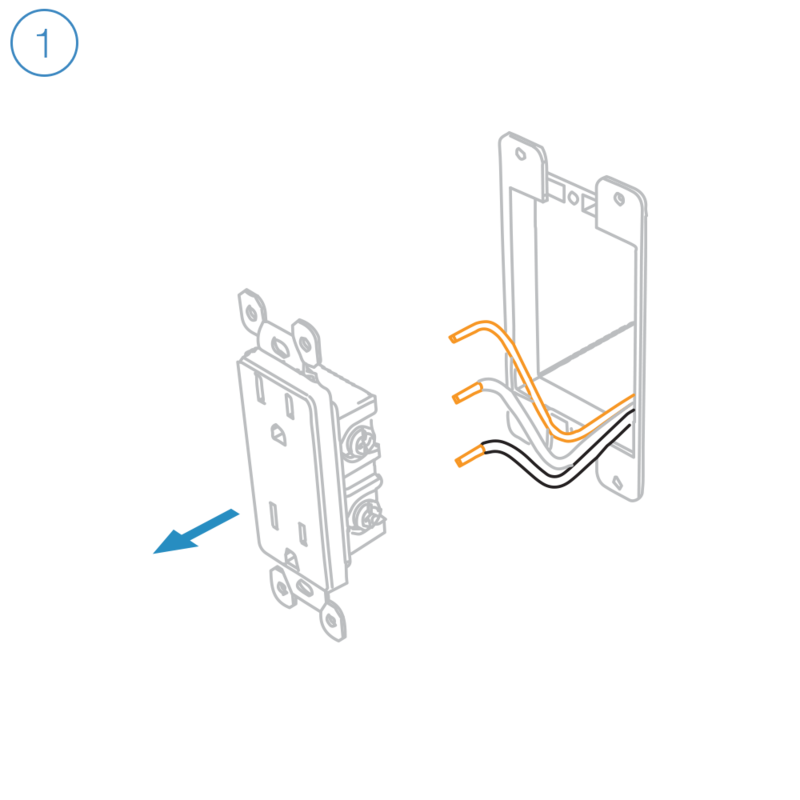 In the junction box that houses the wall switch, replace the standard switch with an Insteon Wall Switch. 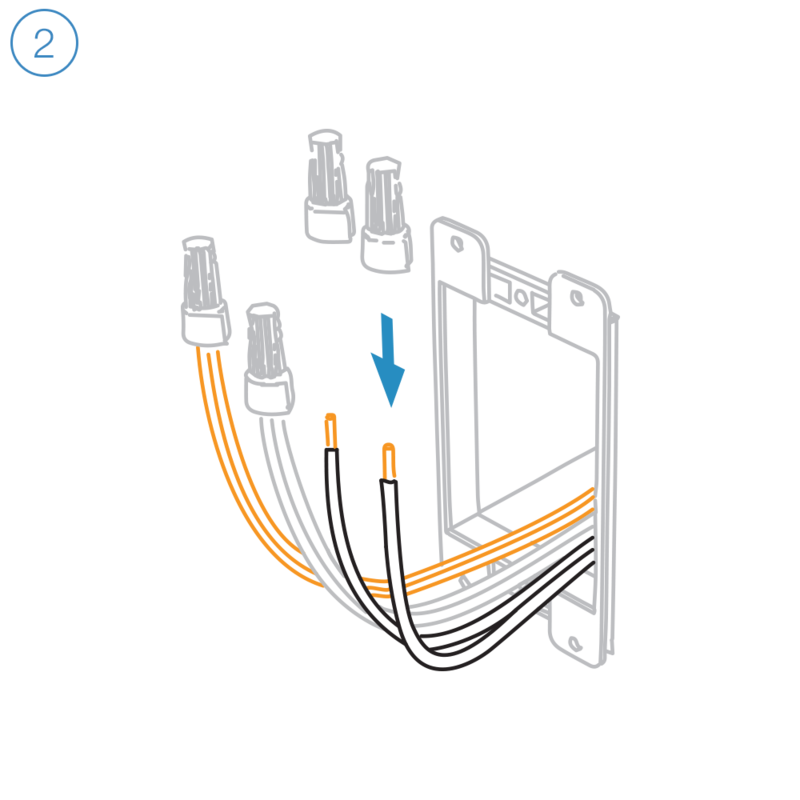 Connect the Line, Neutral and Ground wires. Cap the switched wire (usually red). Cap the red load wire on the Insteon Switch. 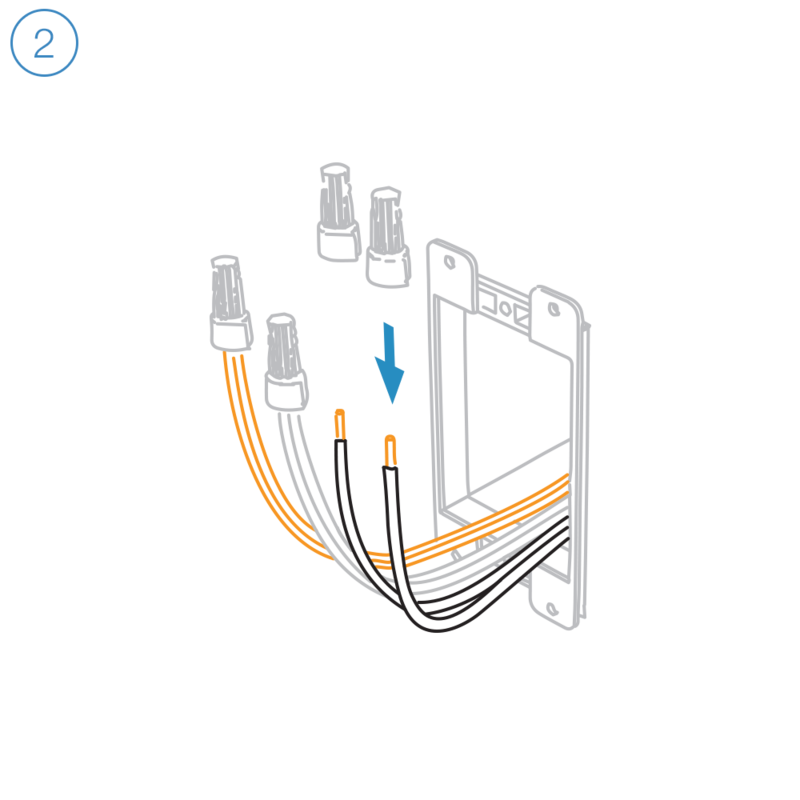 After wiring is complete, link the Insteon Wall Outlet and Wall Switch together. Turn on both the Insteon Outlet and the Insteon Wall Switch. On Insteon Wall Switch, press and hold the set button until Wall Switch beeps. On Insteon Wall Outlet, press and hold the set button until Wall Outlet double-beeps. On Insteon Wall Outlet, press and hold the set button again until Wall Outlet beeps. 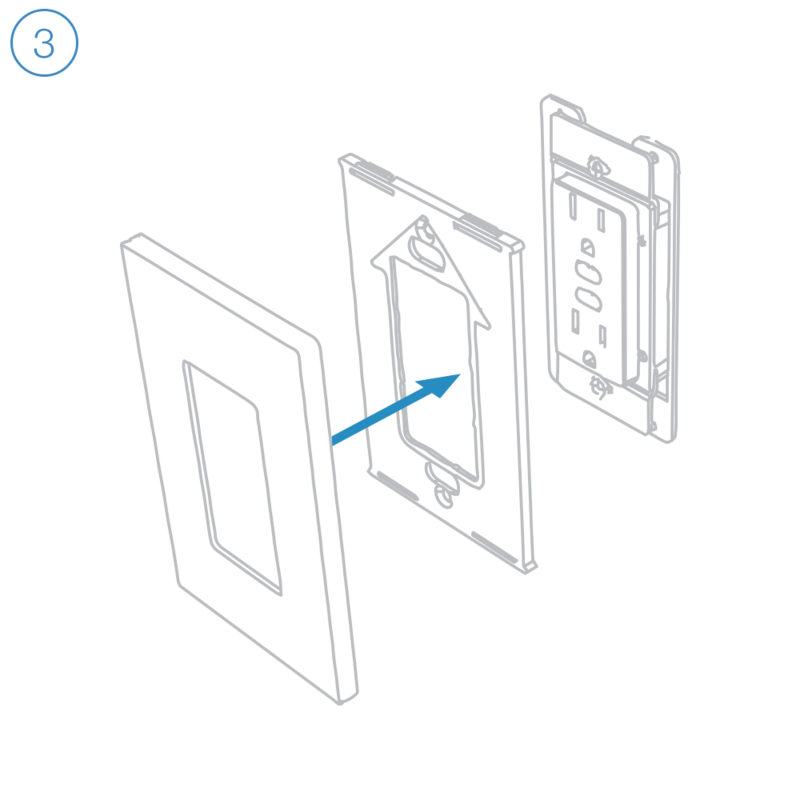 On Insteon Wall Switch, press and hold the set button until Wall Switch double-beeps. 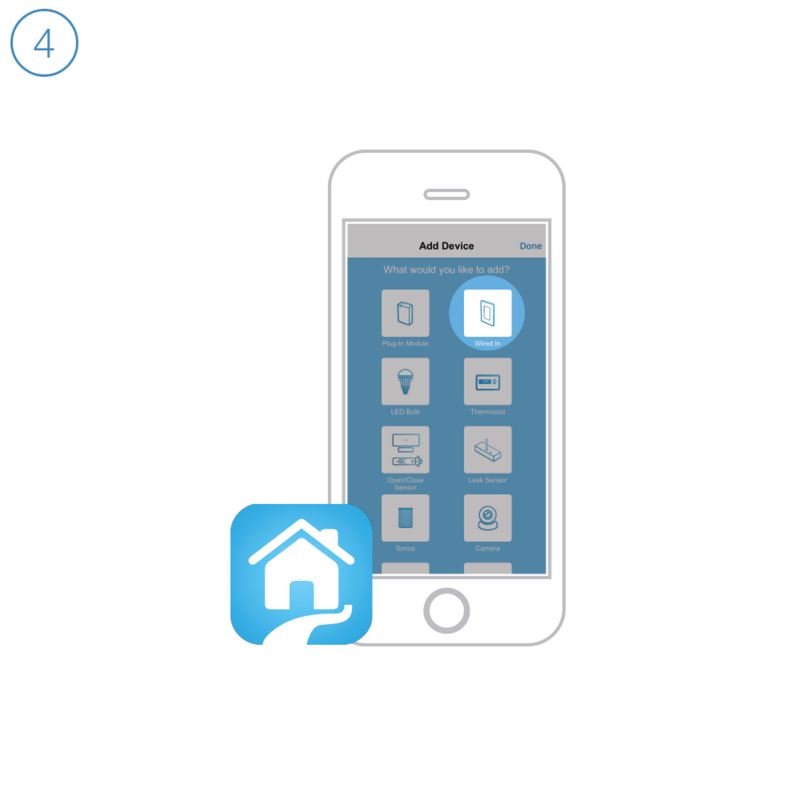 Follow the on-screen instructions in the Insteon app to add On/Off Outlet. When prompted, press and hold On/Off Outlet's set button until you hear a double beep. On Insteon Wall Outlet, press and hold the set button for the outlet that you would like to control until Wall Outlet double-beeps. On Insteon Wall Outlet, press and hold the same set button until Wall Outlet beeps.